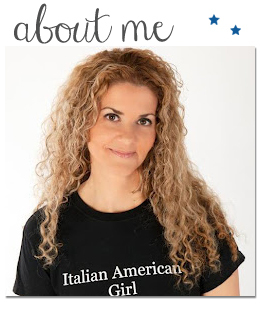 Italian American Girl: Lunch Time-Italian American Style. I don't know why but lately I'm having all these past moments about growing up and this one in particular because I actually had this for lunch today. So, I mentioned before I'm a little bit of a health nut, but I don't know if its being a health nut or just eating right. I credit my upringing for eating healthy in my adult life to my Italian heritage.